*** $40,000 PRICE DROP *** Avi home BACKING onto the Blue Devil GOLF COURSE, situated on a HUGE CORNER LOT with a WALK-OUT basement. This is one of the LARGEST LOTS in Chaparral Valley. FULLY DEVELOPED BASEMENT. Beautiful view of the BOW RIVER, Fish Creek & Golf Course. Approx. $50,000 in landscaping over the last year. 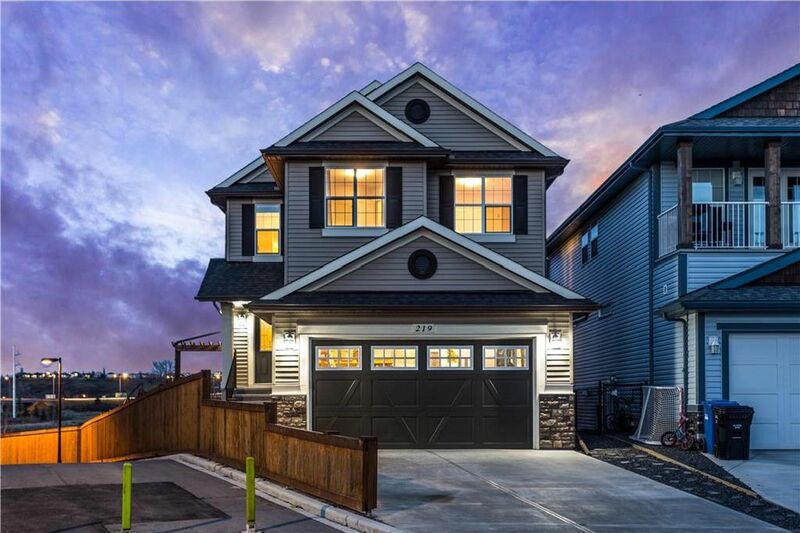 The 9' ceilings (MAIN + BASEMENT) with the highest quality finishings, including granite countertops, custom soft close drawers, NEW stainless appliances, gas range / stove and rich engineered hardwood flooring. The large bonus room features built-in ceiling speakers, leading into a spacious Master Bedroom. 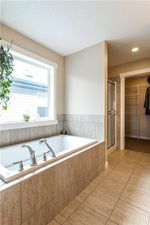 The Ensuite boasts his & hers sinks, along side a tub with large window for natural light. Both secondary bedrooms feature large closets and room for a queen bed. 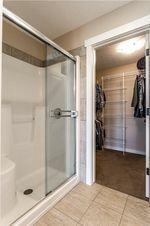 Recently finished walk-out basement has an open living room for entertaining, pot lights throughout, rec room, 3-pc bathroom with tile shower and kitchenette. Central Vac! Privacy glass on deck. Landscaping includes high quality stonework, fire pit area for the family, and low maintenance plants. Yard was FULLY SODDED last year.